When committing to an investment as important as a new home, it’s crucial that every square inch is built safe, sound, and sustainable with minimal maintenance for years down the line. At Aspen Inspections, I pride myself in working for the best interest of my clients. 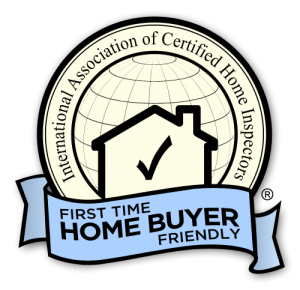 I offer honest and impartial home inspection services throughout Fort Collins, Colorado and all of northern Colorado. 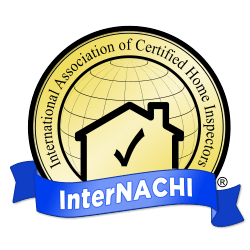 I consider it my personal and professional duty to provide a comprehensive home inspection that takes the time to educate you on any and all of my findings. 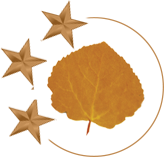 Aspen Inspections enriches the homebuying experience by cultivating a better understanding of the property. To encourage open communication, I invite my clients to be present for their home inspection so I can walk them through the home and discuss any possible defects. When the inspection is completed, I’ll send a detailed report delivered to your inbox the very same day. I will always accept post-inspection phone calls to answer any questions and ensure that you have a complete understanding of the home’s strengths and shortcomings as you finalize negotiations. 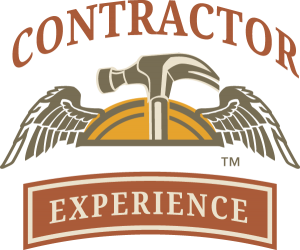 I am based in Fort Collins, Colorado and I offer professional home inspections throughout the northern Colorado, front range and southern Wyoming regions. Some of the areas I serve are: Red Feather Lakes, Livermore, Laporte, Bellvue, Wellington, Pierce, Nunn, Carr, Cheyenne, Laramie, Fort Collins, Loveland, Masonville, Berthoud, Mead, Firestone, Greeley, LaSalle, Eaton, Evans, Johnstown, Campion, Windsor, Severance, Timnath, Glen Haven, Estes Park, Lyons, Longmont, Hygiene, Boulder, Erie, Lafayette, Louisville, Rustic, Virginia Dale, Buford, & Tie Siding. 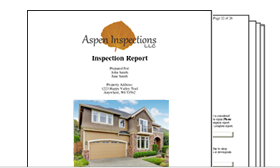 At Aspen Inspections, I’m devoted to providing a home inspection that will support you in making the right decision.